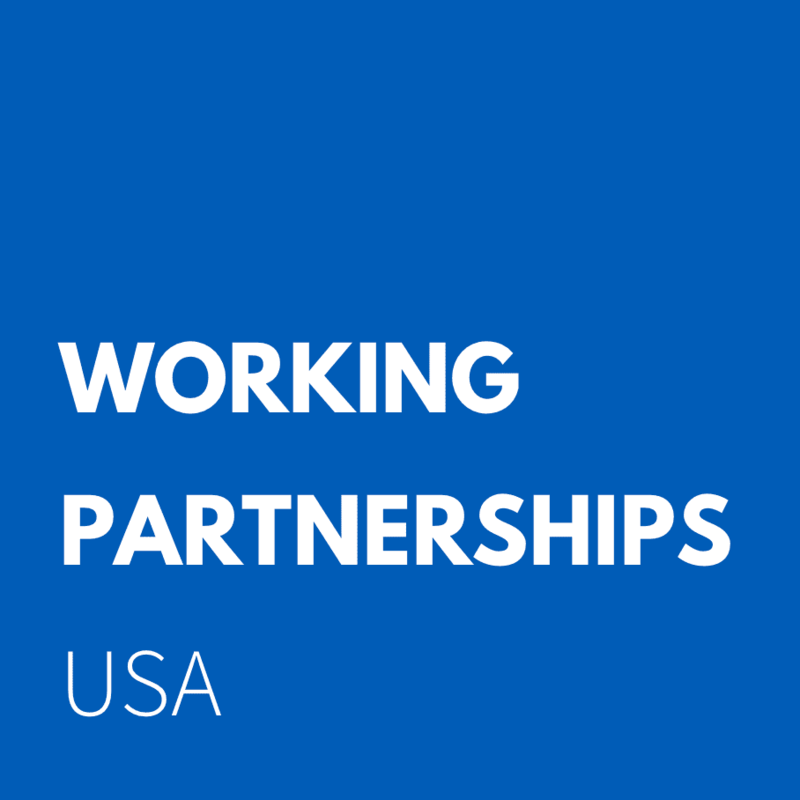 Working Partnerships USA is an action-oriented think tank and community organization that drives the movement for a just economy by bringing together public policy innovation and the power of grassroots organizing. We build the capacity of workers, low-income neighborhoods and communities of color to lead and govern. Based in Silicon Valley, we tackle the root causes of inequality and poverty by leading collaborative campaigns for quality jobs, healthy communities, equitable growth and vibrant democracy. Silicon Valley is among the most prosperous regions in the United States. Yet one-third of workers in San Jose earn less in a year than the average annual rent for a one-bedroom home and even more working families are caught in an ever-intensifying struggle to make ends meet.